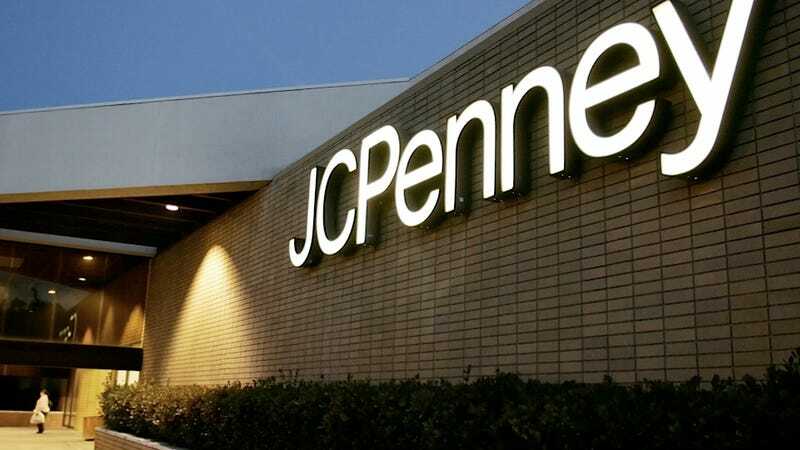 Members of JCPenney's marketing team all put their thinking caps on this summer and decided that a great way to trap people in their stores and cajole them into buying pantsuits or sweatshirts was to offer free back-to-school haircuts to kids. CEO Ron Johnson, however, soon discovered that free back-to-school haircuts = complete pandemonium (the company gave away about 1.6 million haircuts in August), and so dialed back the stampede quotient a little bit by adding some haircut stipulations: only kids K through 6 could get a cool JCPenney ‘do, and said ‘dos would only be handed out on Sundays. It's not clear whether parents were taking advantage of the free haircuts or just not buying anything after a free haircut, but JCPenney clearly fears that the whole free haircut thing was getting out of hand, and anything that involves scissors needs to stay well in hand at all times.